Summer is here and it's here to stay for quite some time ladies and gents. That means one thing and one thing only: bathing suit season. So whether you're looking to shed a few pounds, get rid of that cellulite, take care of that extra hair, or be gone with those spider veins on your legs, LaserTouch Aesthetics is here for you. 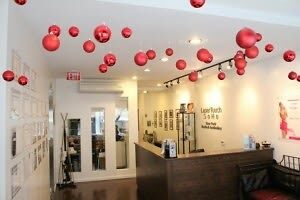 At LaserTouch, Dr. Vafa of New York Medical Aesthetics provides a host of aesthetic services. Dr. Vafa and LaserTouch are committed to being leaders in aesthetics by providing patients the newest advances combined with the highest quality aesthetic care in New York . 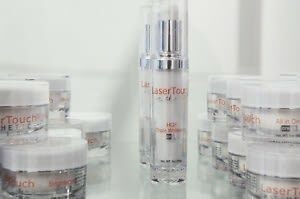 LaserTouch is known for its world class skincare and facial treatments that always aims to meet all your needs to stay healthy, young and beautiful all year around. 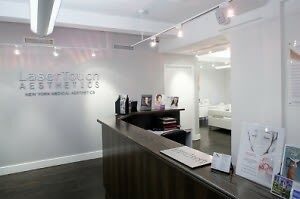 For more information, visit www.lasertouchsoho.com or call 212-219-1990 for a complementary consultation. You're Invited: 3rd Annual Happy Trails Hike-A-Thon In Pacific Palisades!